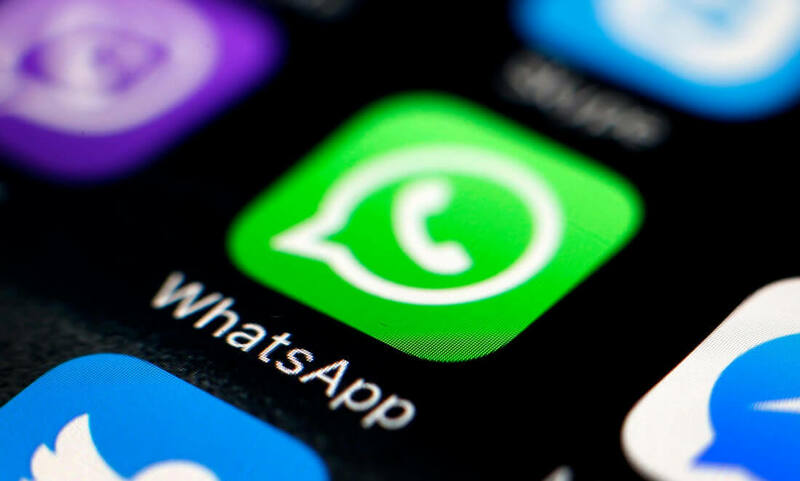 The big picture: Introducing additional privacy features to WhatsApp may be beneficial to some users, but it is only a minimal guard against those with physical access to a mobile device. Leaking message contents to other apps is a far more serious issue that has not been well addressed. An important update has made its way into WhatsApp Messenger for iOS. Users are now able to restrict access to the app as a means of protecting private conversations with the help of FaceID or TouchID. To enable the feature, tap Settings, then navigate to Account. The option to enable Screen Lock can be found under the Privacy section. If anyone does enable the feature, they should also ensure that their notification previews have been properly set to hide sensitive content from being displayed. Calls received from WhatsApp are still able to be answered without requiring biometric authentication. For now, Screen Lock is somewhat of an all or nothing feature. There is no way to restrict access to only selected conversations. It is still a feature that is exclusive to the iOS version of the app, but there are rumblings of an Android equivalent arriving sometime in the near future. Fingerprint authentication is expected to be supported on devices running Android 6.0 and above. Even though WhatsApp is improving its privacy features, Facebook is still the parent company. The co-founders are now funding Signal as an alternative to the platform that they sold out. Remorse has been shown for selling the entire user base to Facebook, knowing full well that highly targeted and borderline invasive advertising would be coming down the pipeline. Numerous reports have appeared over the past year claiming that WhatsApp can leak message contents to other apps on the same mobile device. Although this has been confirmed true be several security researchers, Facebook is still touting WhatApp's end-to-end encryption as completely secure.